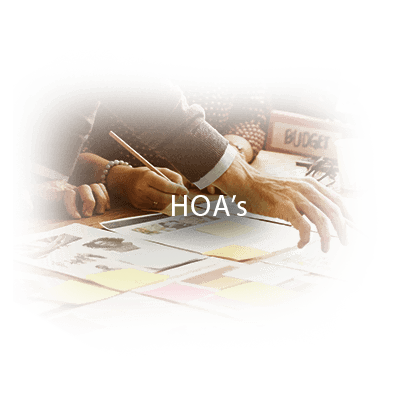 Our homes and businesses are our biggest investments. 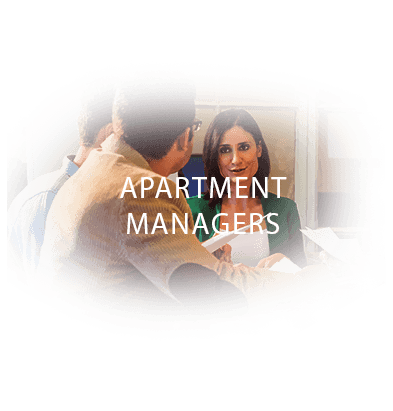 But pests like termites, carpenter ants, and wood-destroying beetles can threaten buildings’ structural integrity. 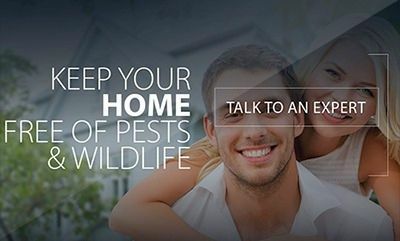 Other pests like flies, rodents, cockroaches, fleas, and ticks can spread diseases, stored product and textile pests can contaminate our food and damage our belongings, and still others like small ants, earwigs and other perimeter pests, and stinging insects can be annoying or even dangerous. 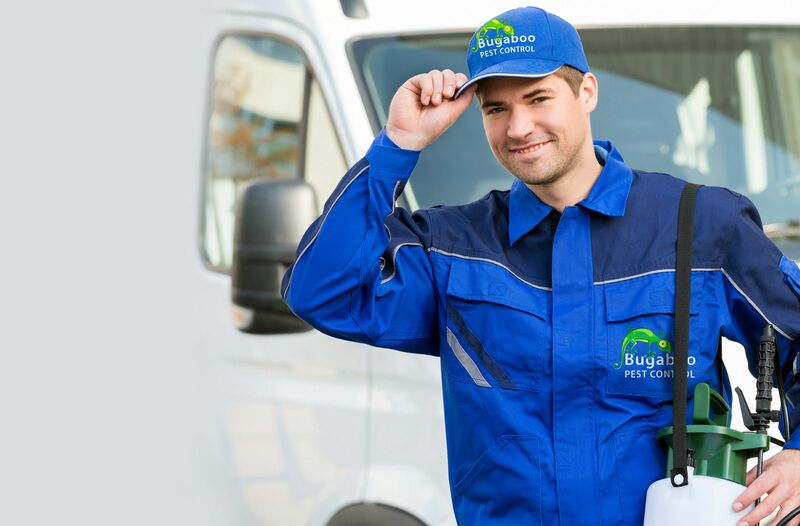 At Bugaboo Pest Control, we are fully licensed to provide innovative and safe pest control services. 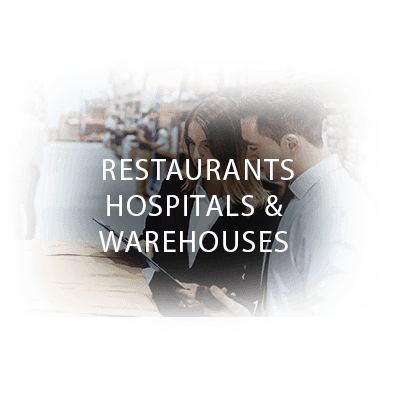 This applies to both commercial and residential properties. 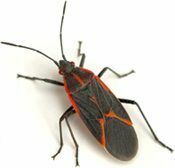 Below are descriptions and problems some of these insects can cause. Proteins found in cockroaches’ saliva, feces, and shed skins easily become airborne and can trigger or worsen asthma attacks and allergic reactions, especially in children and the elderly. 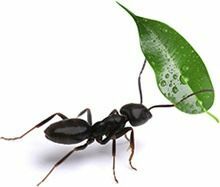 The fool-proof way to identify an odorous house ant is to squish it and smell it. They smell like rotten coconut or rancid butter, which is why they’re called “odorous.” They stink and they’re difficult to control. In homes, Carpet Beetles can seriously damage wool carpeting, clothing, tapestries, leather products, furs and feathers. In museums and businesses that work in textiles, they can be catastrophic. The sheer number of bugs frantically flying can be mighty annoying. They’re usually found in windows trying to get outside to lay their eggs on trees. They known for staining areas with their excrement. 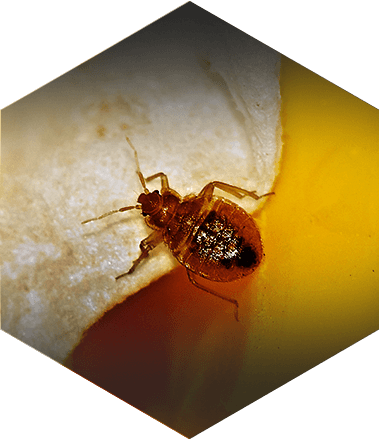 Bed bugs are small, flattened, wingless, nocturnal insects that feed on human blood. They start their lives as eggs laid near places where people sleep. Within a couple of weeks, they hatch into nymphs that start feeding on human blood as soon as they can. Bed bugs are not social insects, and the adults do not provide any care to the young. They must start looking for a host as soon as they hatch. Bed bugs can survive for quite a long time without feeding. 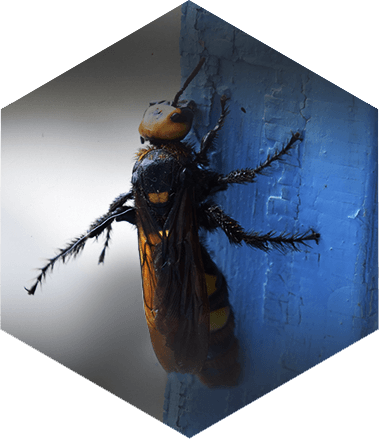 Stinging insects in Oregon and Washington state range from relatively passive insects, like carpenter ants, which almost never sting; to baldfaced hornets, which will sting in great numbers just because you looked at them funny, to bees and wasps. When it comes to any of these stinging insects, preparation is highly important. The results of a sting can be dangerous and can range from pain to swelling to redness around the bite to a more severe, possibly life threatening injury depending on the sting and allergic reactions. 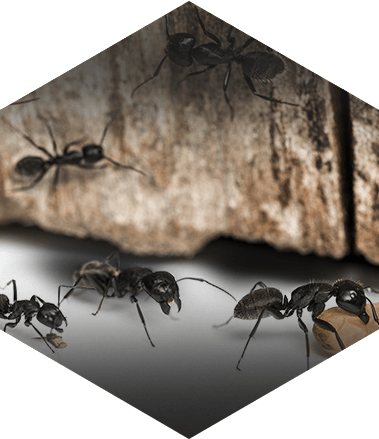 Carpenter ants are a common wood-destroying insect pest in Portland and Vancouver, and in most of North America, for that matter. Unlike termites, carpenter ants don’t actually eat wood. They excavate it and live in it, laying their eggs and raising their young. 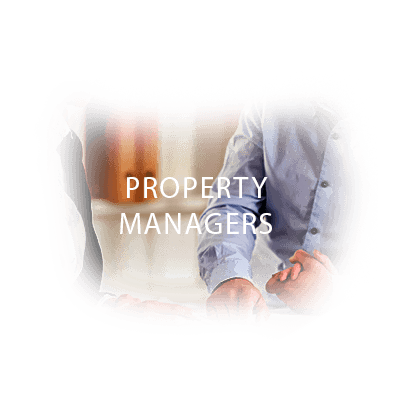 The damage they do can be substantial over time and may not be apparent because many times they nest in hidden places like wall voids and the spaces around window and door frames. 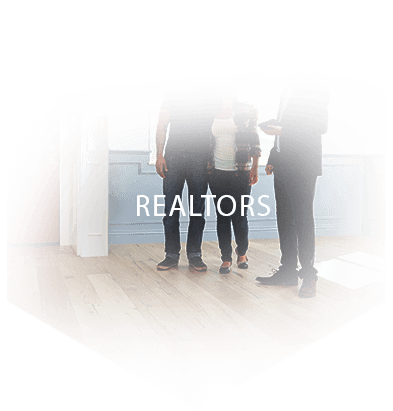 They also can be found in sill plates, soffits, attic timbers, and many other places where the damage they do can be expensive to replace. 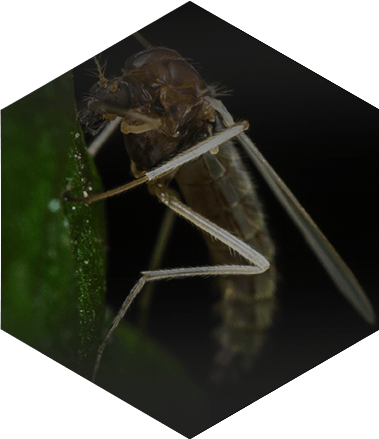 There are more than 120,000 species in the order Diptera, which includes true flies (like the house fly), midges, gnats, and mosquitoes. One thing all members of order Diptera have in common is that they all have two wings. In fact, that’s what the word “Diptera” means: two wings. The flying insects of main concern are the various true flies, such as houseflies and cluster flies; gnats; and fruit flies. These are the flies most likely to become pests in and around homes and businesses, and some of them also happen to be important disease vectors. 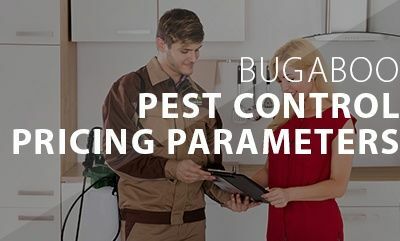 A seasonal pest control plan from Bugaboo pest control can help prevent annoying, destructive, even dangerous pests. 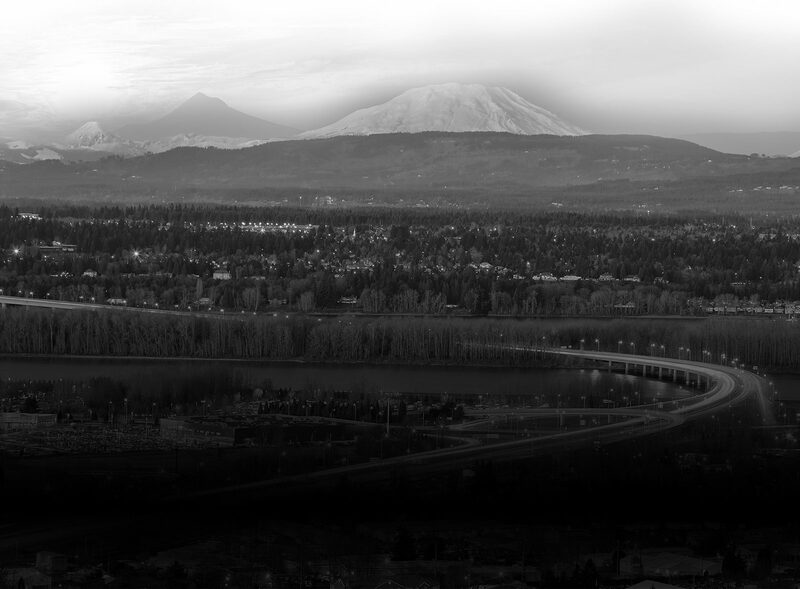 Contact us for information about our Specialty Treatment services.